Numerically the FU-24 is the aircraft model that PAL and its forerunner companies have produced the most of any aircraft model and most of these are still flying today albeit often heavily modified with more powerful engines. There is some valid argument as to the exact number produced. 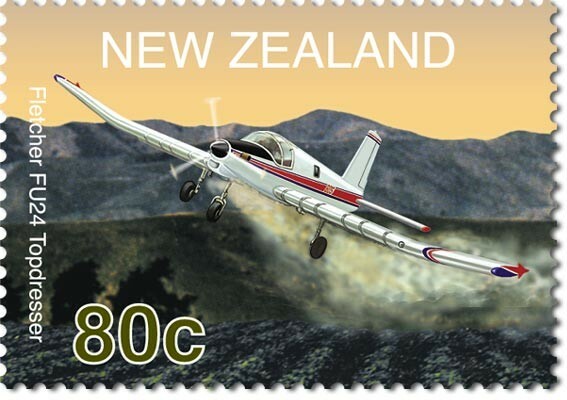 It is generally accepted that 300 were factory produced with around 10 assembled from spares by James Aviation and several other NZ companies. Factory assembled examples were serial numbered 001 through to 297, 2001 and 3001 through 3003. 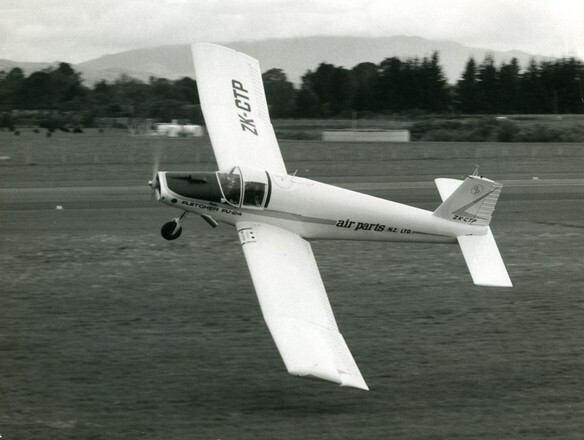 The first completely New Zealand built example built by Airparts (NZ) Ltd in 1966 was a 300-hp variant delivered to Wanganui Aerowork. Prior to that Aircraft were assembled from detail parts produced by Fletcher Aircraft Corporation in the USA. Fletcher Aircraft Corporation actually only ever assembled 4 complete Aircraft: the prototype s/n 001, s/n 007, s/n 089 and the first FU-24A dual s/n 102 (although this was first built as a FU-24 single control). Of these four, three eventually came to New Zealand. S/n 089 went directly to Uruguay in 1963 and is the only Fletcher FU-24 ever built that has never been to New Zealand. It still exists today and is still powered by a 260-hp Continental Engine. The 400-hp FU-24 which we all now know as the "950" was actually first developed in Australia by Airparts (NZ) Ltd's Sydney branch. 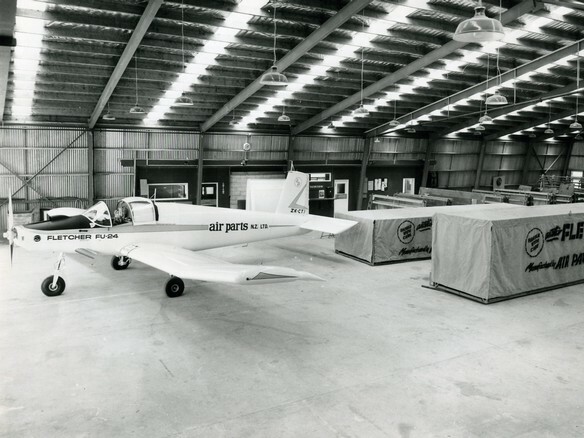 This prototype was then abandoned in favour of another being developed by Pay's Air Service in Scone NSW. The PAS 400 was converted from 300-hp variant s/n 136 and first flew as a 400-hp in February 1970. 400-hp FU-24s were operating in Australia, all modified from 300 hp variants when the first factory example s/n 155 named FU-24-950 was produced in1970. Production of the FU-24-950 continued until s/n 248 in 1978 when it was replaced by the FU-24-954. The prototype FU-24-954 was actually s/n 247 and it was exported to the USA where it languished unassembled for some years until it was returned to New Zealand and flew for the first time in 1988 at Wanganui Aerowork. 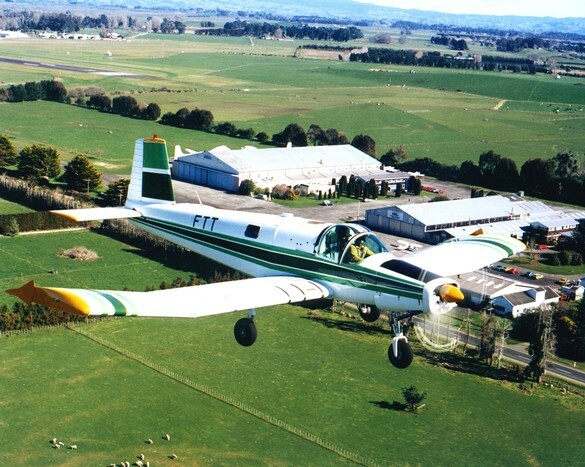 The First FU-24-954 to be completed and fly in New Zealand was s/n 250, which first flew in May 1978. 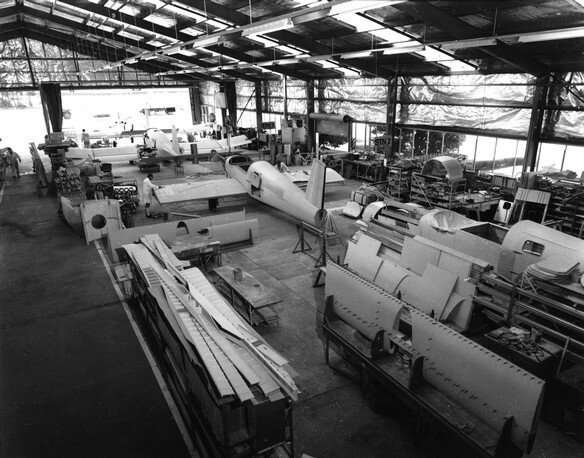 Aircraft were being built out of s/n sequence at this time, as s/n 249 did not fly until May 1979. 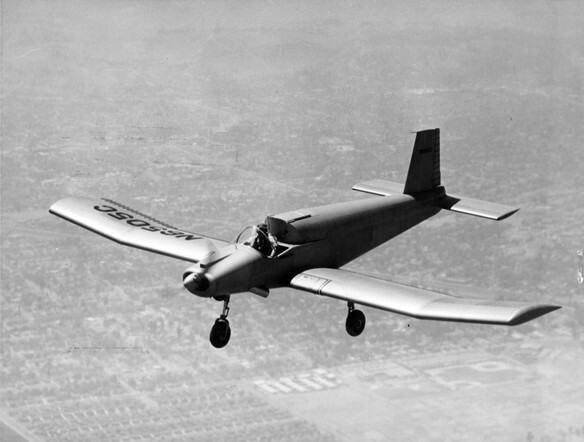 The accompanying photo is of prototype FU-24 s/n 001 (225-hp) flying in USA 1954.